You have been traveling the country for months on a mission to see all the major landmarks and all of the sudden your RV’s toilet stops flushing. Or possibly you just left your home state on the way to your niece’s wedding in Maine and your battery fails. 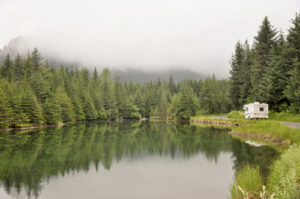 Maybe you’re getting ready to go on a weekend trip and you just want to make sure everything is in order with your RV. 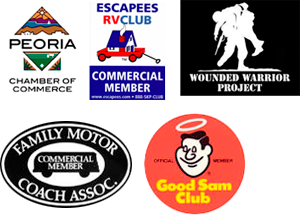 Located in Peoria, Fix My RV is the best company for mobile RV repair Phoenix needs. Before you go anywhere in your RV, make sure you visit Fix My RV for all your service and maintenance needs. We also do RV inspections to make sure your recreational vehicle is in perfect order for anywhere you want to go in the country. We are also an Aqua Hot Heating System Factory Authorized Service Center. Aqua Hot is the top name in mobile RV heating and we can make sure your heating system is ready to go for any trip you take. Here in the winter months, it is especially important to keep your heating and cooling systems fully serviced. In this area, it rarely dips below 40 degrees, but if you are traveling for the holidays or planning a winter vacation, you’ll know that other parts of the country get much colder. Attention to detail is our focus, but temperature control and furnace repair is something we take very seriously. For all mobile RV repair Phoenix issues, visit Fix My RV in Peoria. We guarantee we will earn the top spot on your speed dial. Our work speaks for ourselves and our customers are always thrilled with our service and repairs. We service everything from air conditioning units to awnings. Give us a call today at Fix My RV to see how we can help you!